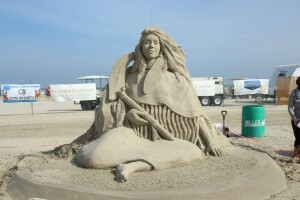 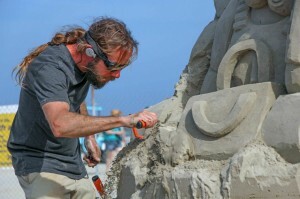 Port Aransas hosts the annual Texas Sand Sculpture Festival, also known as Texas SandFest. 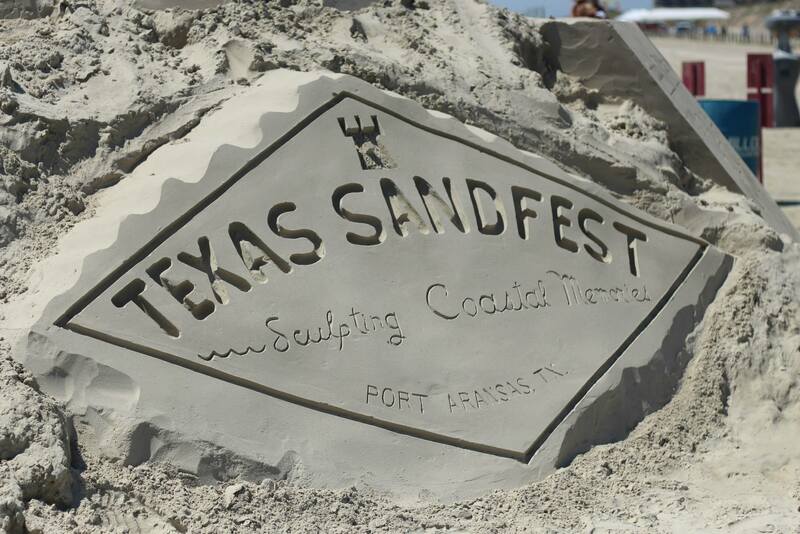 In 2018, the Texas SandFest festivities will start on April 27th and run through April 29th. 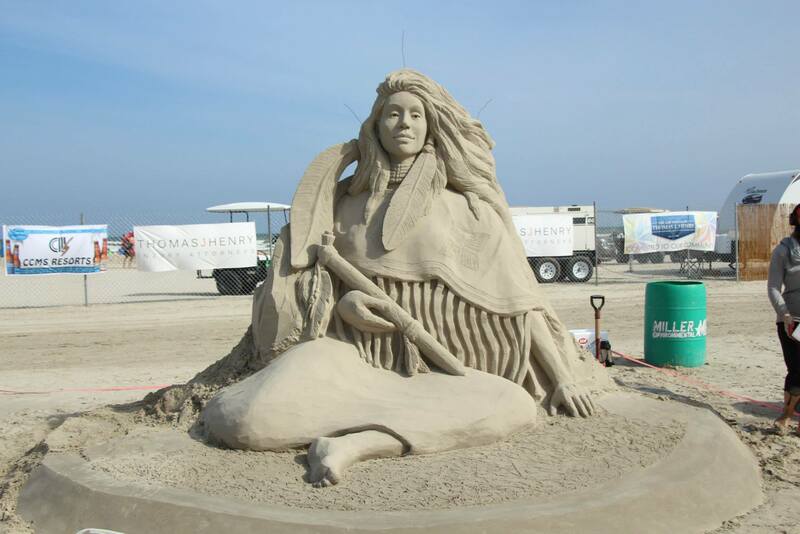 The Texas Sand Sculpture Festival is one of the largest beach festivals in Texas on the beautiful, sun-soaked Port Aransas beach. Eighteen Master Sculptors from around the world, as well as many children and amateurs, will put their creative skills to work to create the most artistic, imaginative sand sculptures at Texas SandFest.